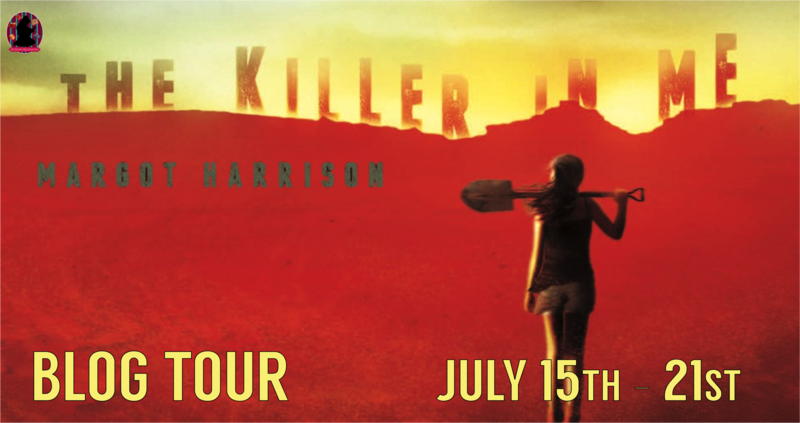 Follow the The Killer In Me by Margot Harrison Blog Tour and don't miss anything! Click on the banner to see the tour schedule. I was raised in the wilds of New York by lovely, nonviolent parents who somehow never managed to prevent me from staying up late to read scary books.